Sarawak Tourism Board will be at the Flight Centre Travel Expo, having booths at the Sydney and Melbourne consumer shows on from February 2-3 and 9-10, respectfully. In Sydney, the Sarawak Booth will be located at Stand No.2 at the Sydney Showground, from 9:00am to 4:00pm., and Stand No.77 at the Melbourne Convention & Exhibition Centre in Melbourne, from 10:00am to 5:00pm. 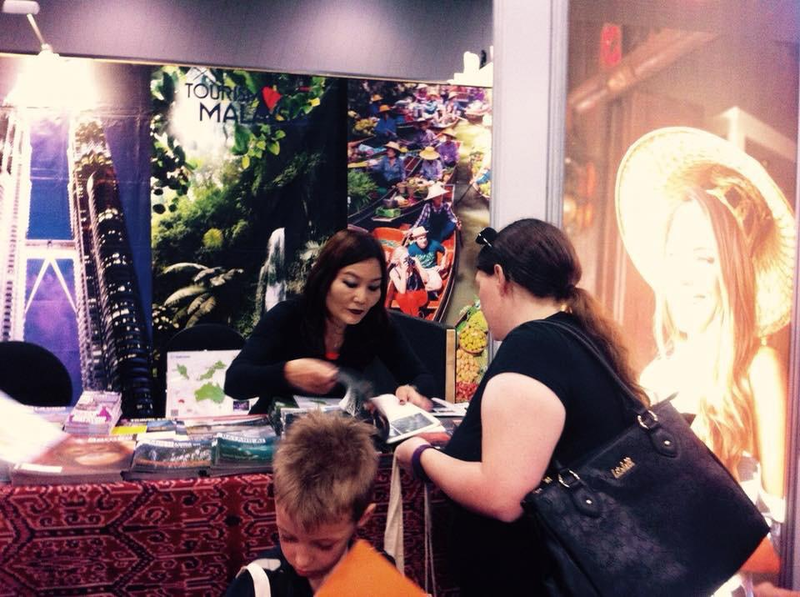 Flight Centre Australia organises their consumer travel Expo in several cities of Australia annually. STB will only participate in Sydney and Melbourne consumer shows with its own booth.